There is a good chance Michael Watson [@forever_goldd] has taken your photo. Maybe at a show or at his photo booth he does at one of the best monthly parties in Des Moines, Born Wild. Well anyways our good friend has put together a couple zines of his work and we will be throwing a little get together to kick it off. 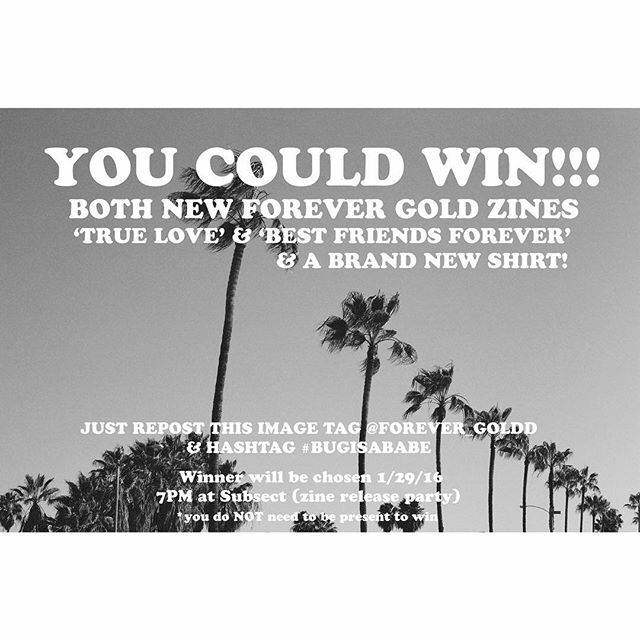 The zines will be for sell and you will want to buy them. Why will you want to buy them, because he is good at what he does and supporting bros is what we are all about. Mr. Watson has for sure supported many of your things and now it is time to support his. Thats how it works. We all look out for each other. 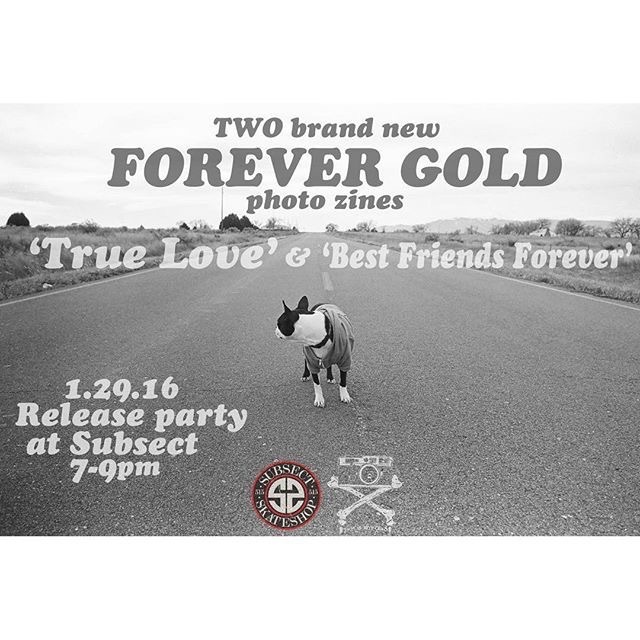 So this Friday from 7pm-9pm come to the shop and hang out, drink some free beer and buy a couple zines. They will be great for a coffee table. 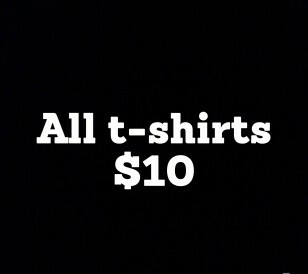 or buy both for $10 this is the best deal and the deal you will do.. So make this party your Friday warm up spot. I know there is a lot going on, but there is plenty of time for you to swing in.